Cost and Management accounting refers to the process of communicating the information of an organization to its mangers. The main aim of managerial accounting is to keep their managers well informed so that they can make effective managerial decisions to achieve the goals and objectives of the organization. Managerial accounting and cost accounting refers to the same process and can be used interchangeably. Managerial accounting includes all the fields of accounting in order to derive and communicate the information to the managers. Managerial accounting is a very important aspect which decides the progress of an organization. Managerial accountants should be well educated and skilled in the managerial accounting field in order to make effective managerial decisions. 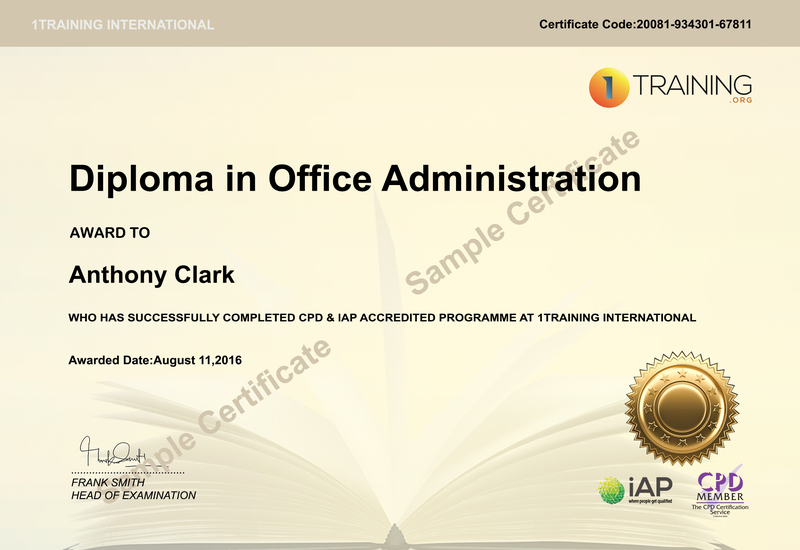 Therefore, if you are a job seeker, this diploma will help you in mastering the knowledge and attributes needed to qualify you into the managerial accounting field. This diploma will also make you stand out as an eligible candidate for job positions in the managerial accounting field. Managerial accounting is practiced by almost every organization looking for progression in the industry, therefore, you can get into any reputable organization through this diploma. If you are already an employee in the managerial accounting field, this diploma will qualify you to demand job benefits such as job promotions and salary increments from the organization. Understand about managerial accounting and its importance. Learn about planning, directing and controlling in managerial accounting. Gain an understanding of cost and the key components of cost. Understand product cost, period cost and the differences between them. Gain an insight into the common financial statement related issues faced by manufacturers. Learn about the cost of flow concept and its importance. At the end of the Diploma in Management and Cost Accounting – Level 4 program you will be required to take a multiple choice question assessment test. The multiple choice question assessment will be automatically marked with learners receiving an instant grade. Those who successfully complete the exam will be awarded the Level 4 Diploma in Management and Cost Accounting professional qualification. This diploma course will benefit students learning accounting or finance. This diploma will benefit job seekers and employees in the accounting or finance department as well.